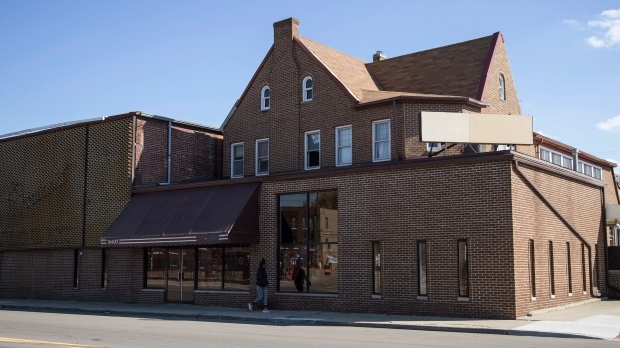 DETROIT -- Police in Detroit said they would file a criminal complaint against the owners after the remains of 10 fetuses and one infant were found hidden in a former funeral home that had lost its license when decomposing embalmed bodies were found there earlier this year. "They were definitely hidden," Craig told The AP. "The way they were placed in ceiling, one would not have readily discovered them. In 41 1/2 years in policing, this is first time I've heard of anything like this." 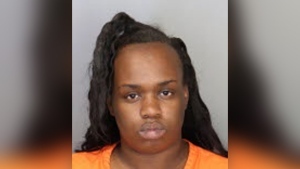 The remains were taken to the Wayne County medical examiner's office which is co-ordinating efforts with authorities "to hopefully get them identified and families identified," spokeswoman Lisa Croff said in a text message. "We have very little to go on (without) co-operation from the funeral home owners. Everything is under investigation." Those violations include two improperly stored bodies covered in what appeared to be mould and a third body with unknown fluids covering the facial area. Inspections also turned up an unsanitary embalming room. The building's new owner, Naveed Syed, said one of the funeral home's directors called him last week "saying that the state of Michigan has contacted him when someone wrote them a letter saying that there are some bodies hidden in the ceiling here." Syed said he bought the building last month and plans to rehab the property and transform it into a community centre. ------ Associated Press reporter Mike Householder contributed to this story.